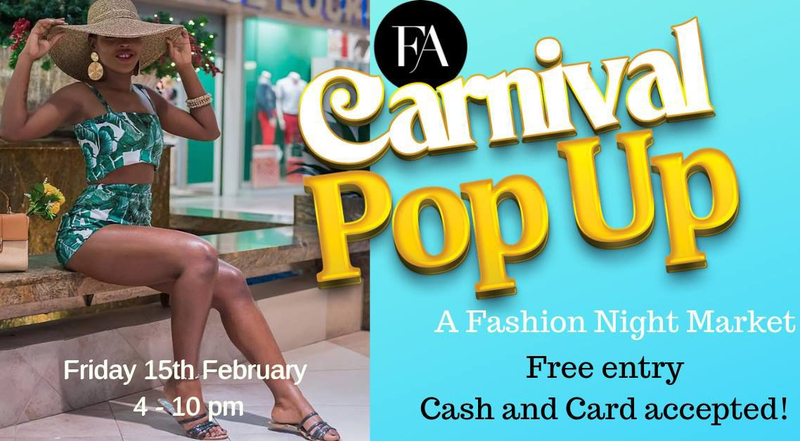 Start the party with our Carnival Pop Up! A special one - it's a Night Market!! 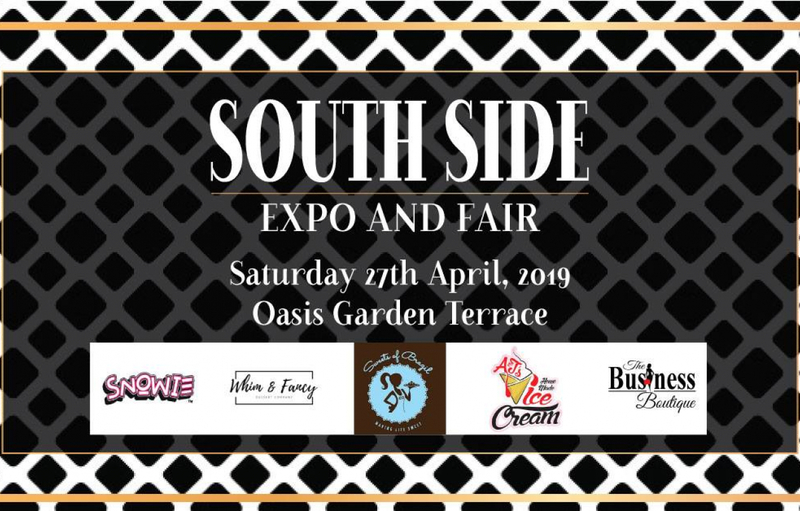 Looking for your outfits, swimwear, jewellery to go to all the fetes then bring your friends, wallets and shop. 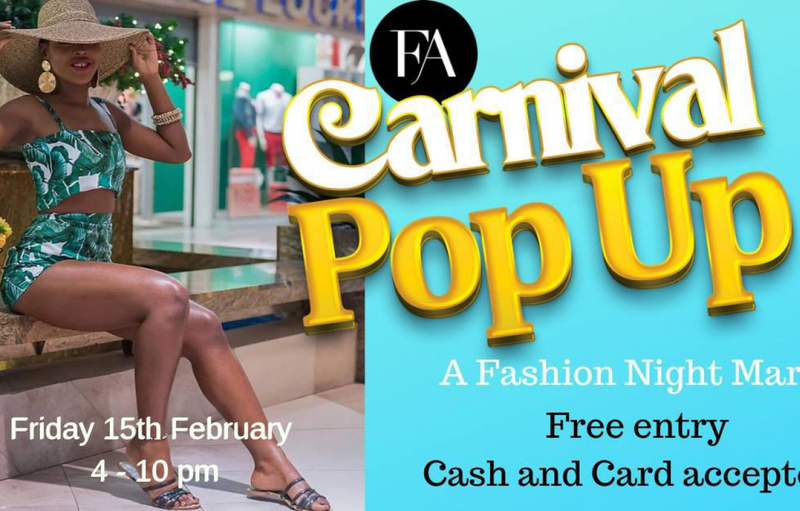 Vibes to the latest Soca, meet some of your favourite designers, have drink at the bar and shop til you drop! Special surprises throughout the evening! Vendor registration is now closed!